Ajax has two several Moroccan-Dutch footballers and both playing for Morocco’s national football team. 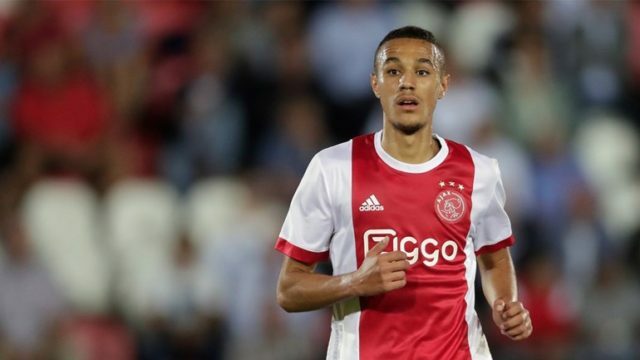 Rabat – The Moroccan-Dutch international football player Noussair Mazraoui has renewed his contract with Dutch football club Ajax Amsterdam until 2022. The club announced his decision on Twitter on Monday. The midfielder’s previous contract extended until 2021. 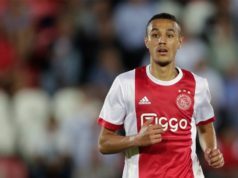 According to French football website L’Equipe, Mazraoui has played 44 games with Ajax and gave four decisive assists. The 21-year-old also scored four goals. Mazraoui, who had the option to play for the Netherlands national team, decided to represent Morocco with the Atlas Lions instead. 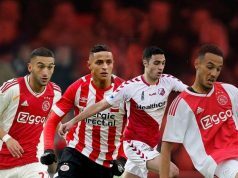 The Atlas Lion Hakim Ziyech, who also plays for Ajax, made the same decision. 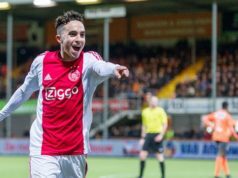 Mazroui made his debut with Jong Ajax in 2016 and played for Morocco’s under 20 football team in the 2017-2018 season.